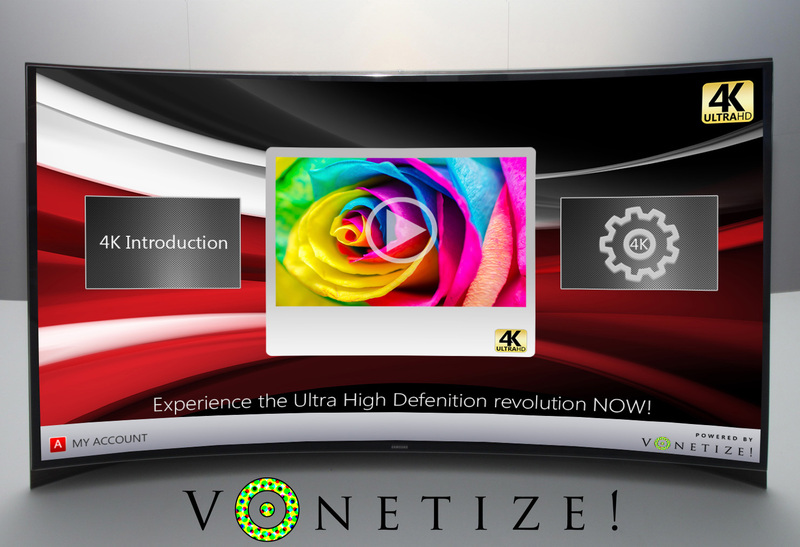 Vonetize, a fully-managed VoD service, has forged a partnership with consumer electronics company Toshiba which will see seven of Vonetize’s VoD themed channels feature on Toshiba Smart TVs in countries across Europe. According to Vonetize, the launch of these channels on Toshiba devices in Europe furthers its goal of providing the missing link in the VoD supply chain between content owners, device manufacturers and consumers hungry for quality content on-demand. Toshiba Smart TV owners will now be able to enter their Smart TV, watch and enjoy content on seven of Vonetize’s global channels—the Bollywood HD Movie Channel, Baby Channel, ChefTV, Planet Knowledge, Total Music, celebrity news channel SCOOP! and Latin telenovela channel Corazón. The new Toshiba collaboration compliments already existing worldwide deals Vonetize has with other global device manufacturers, ISPs, and mobile providers.